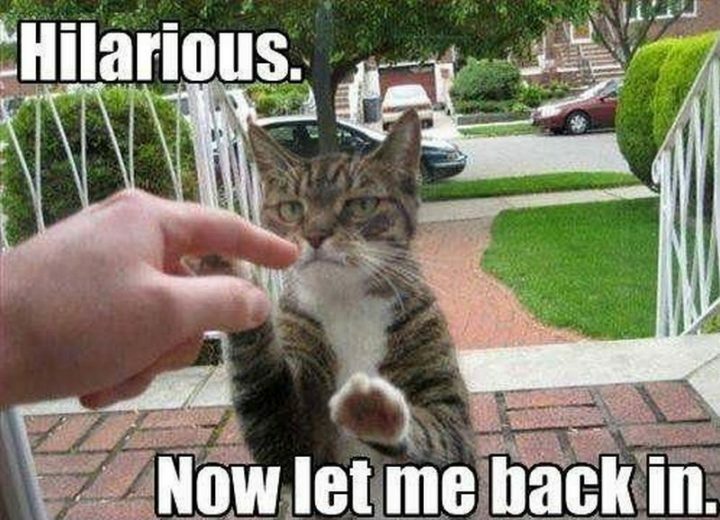 55 Funniest Cat Memes Ever Will Make You Laugh Right MEOW! 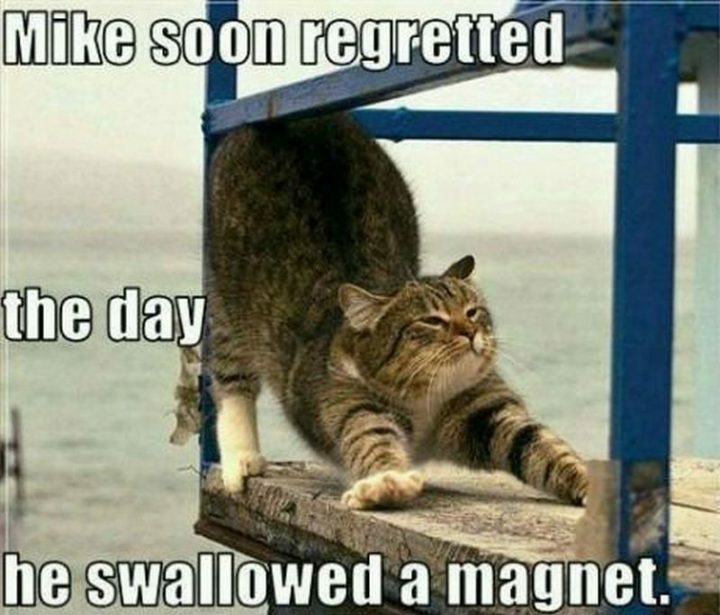 These 55 Funny Cat Memes Will Make You Laugh Right MEOW! 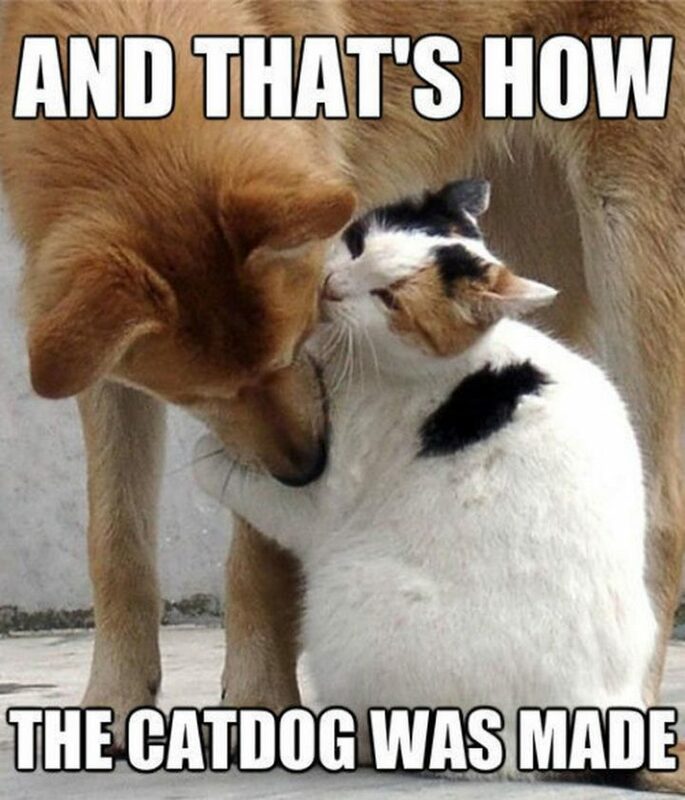 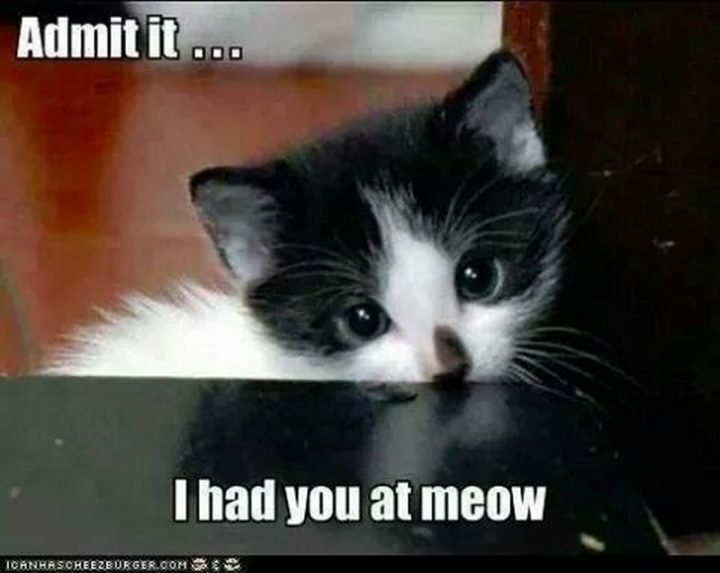 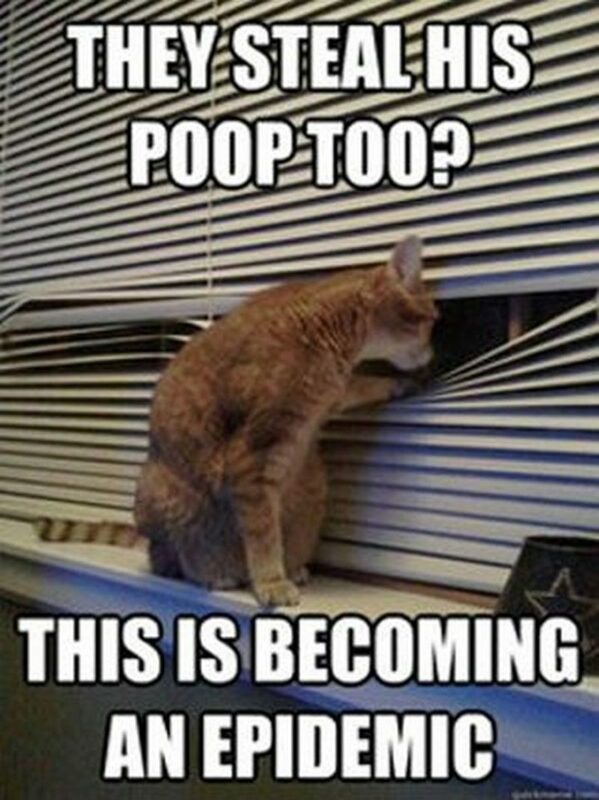 While nobody really knows what the first meme was or when memes first originated, it’s not hard to fathom that it might have been a cat meme. 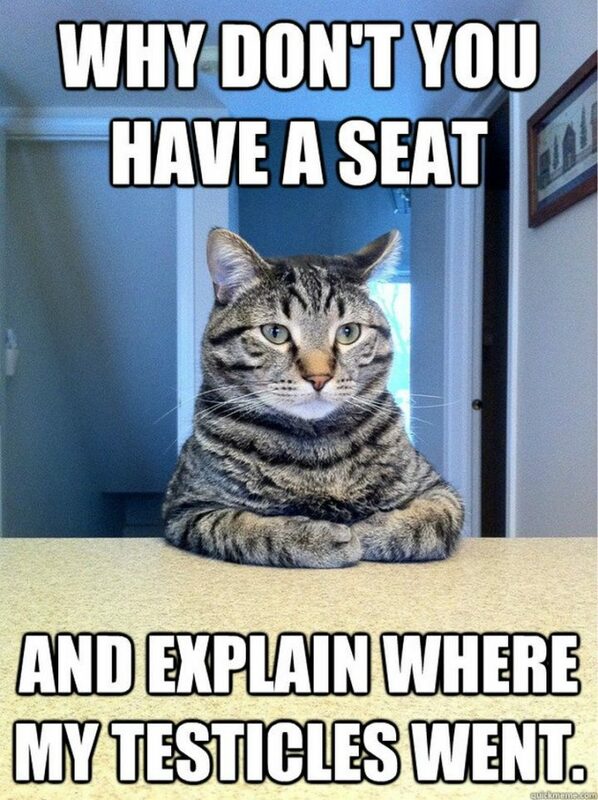 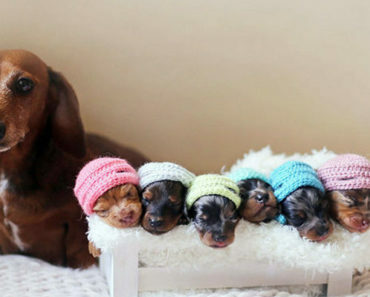 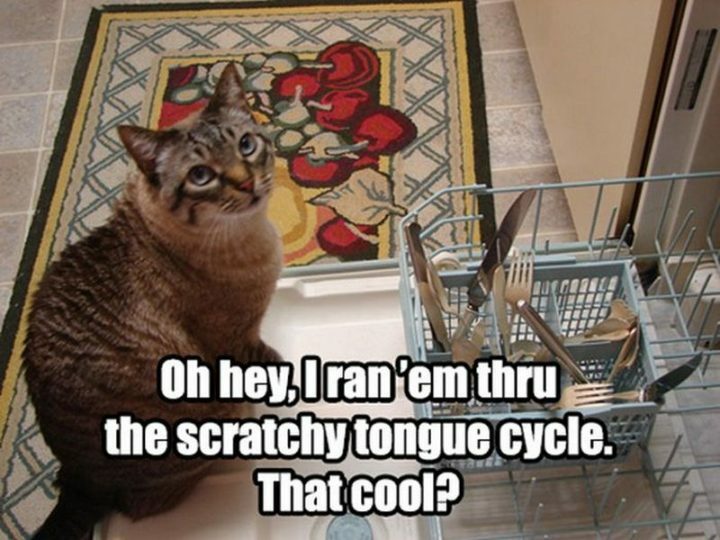 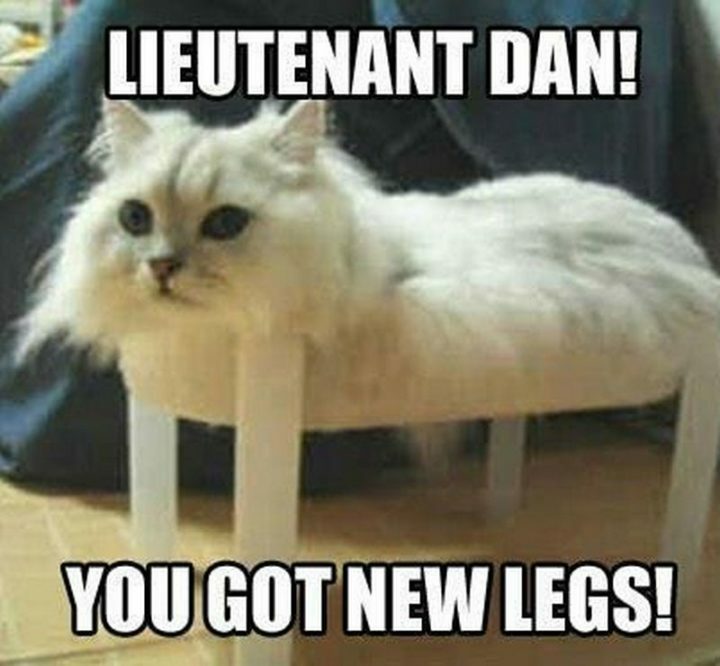 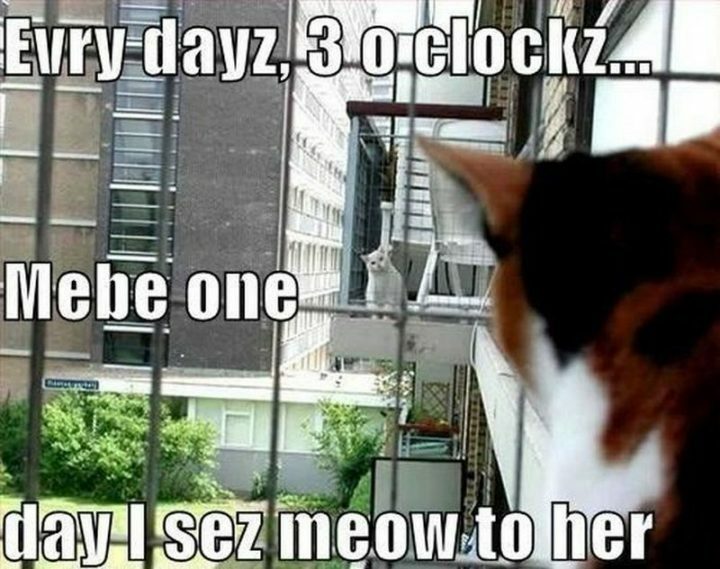 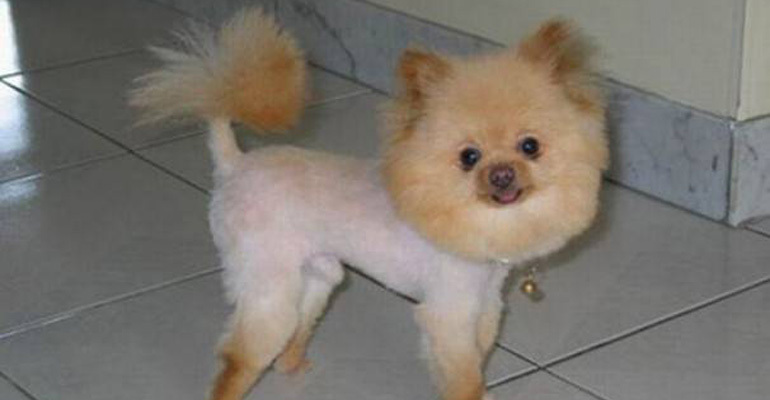 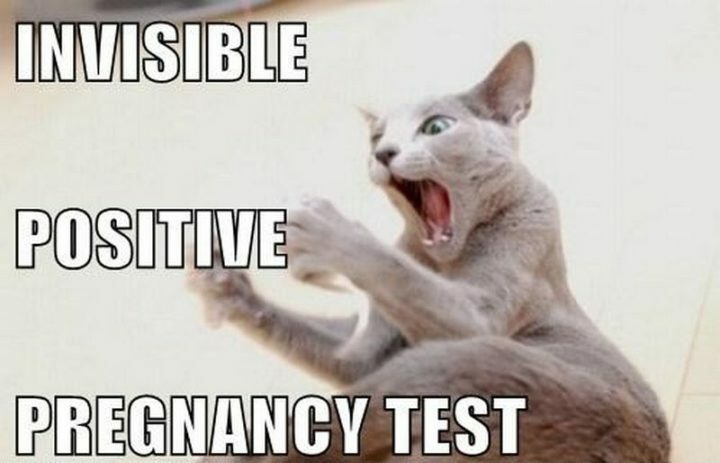 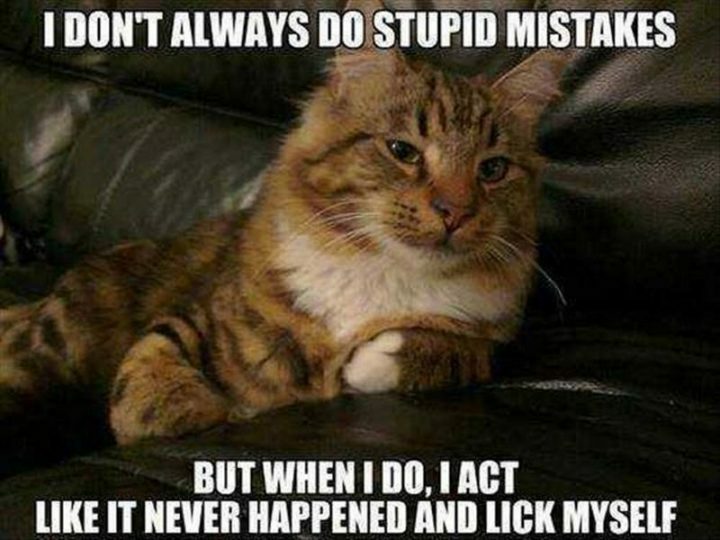 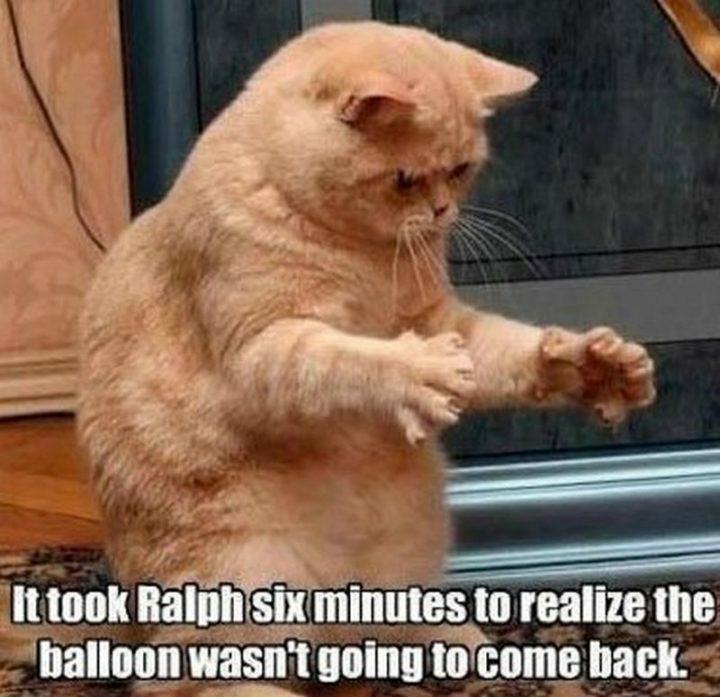 Just like watching funny cat videos, cat memes are just as hilarious. 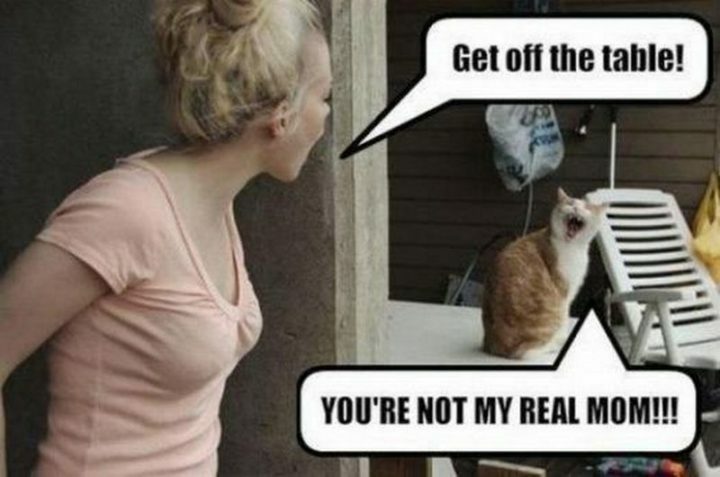 Let’s face it, cats are the unofficial mascots of the internet. 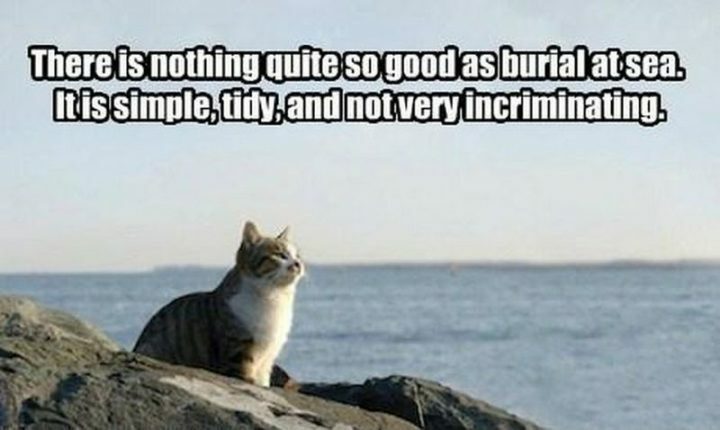 The internet loves cats whether they’re grumpy, happy, sad, or just moments from creating mischief. 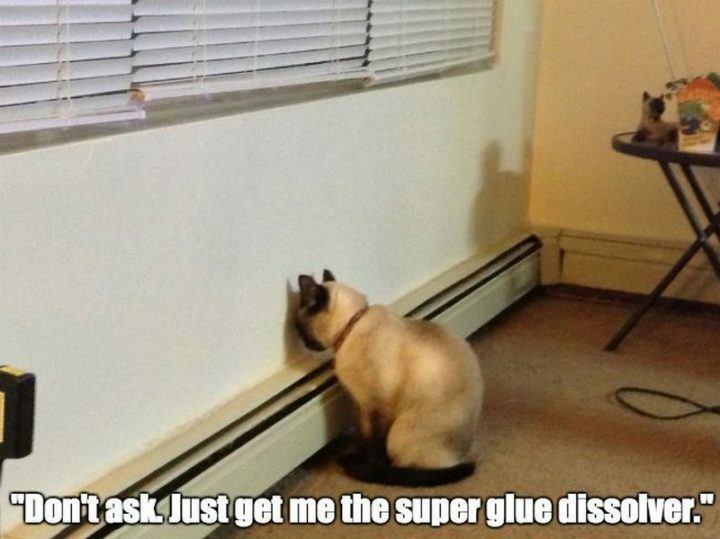 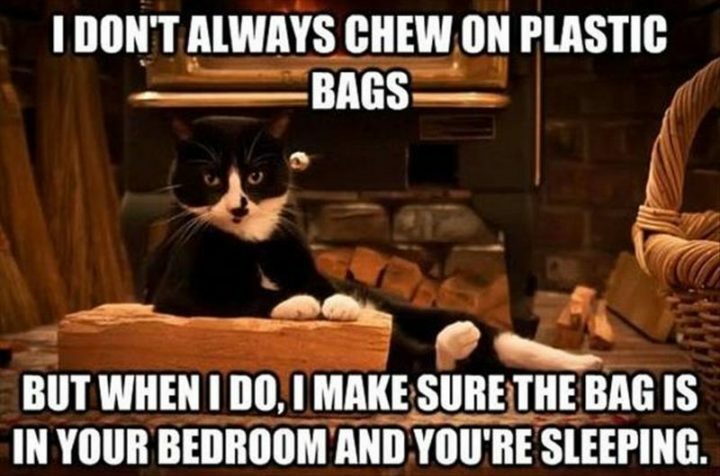 For that reason, we’re sure you’ll enjoy these 55 funny cat memes. 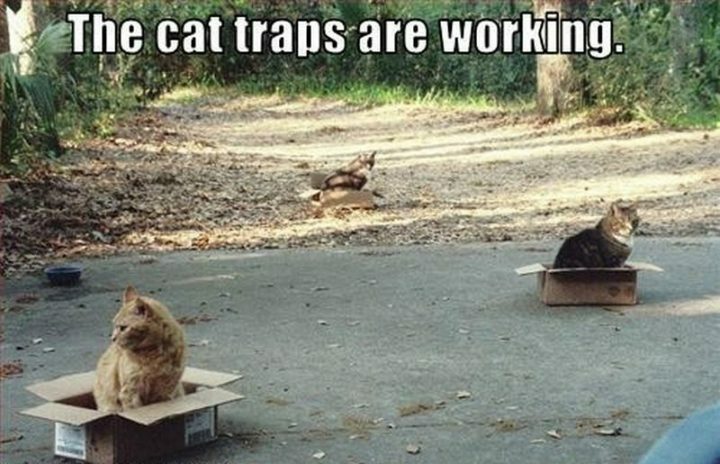 “New from IKEA. 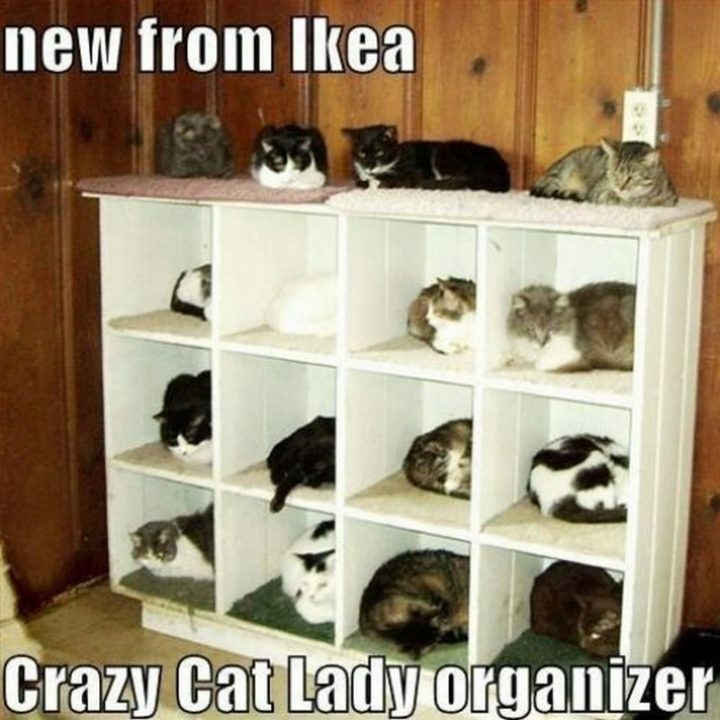 Crazy Cat Lady organizer.” Don’t forget this IKEA doll bed perfect for cats! 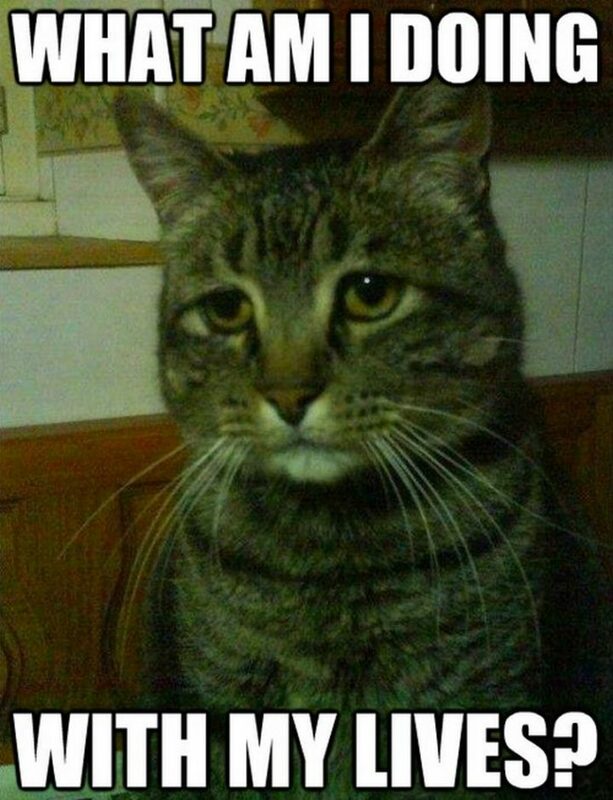 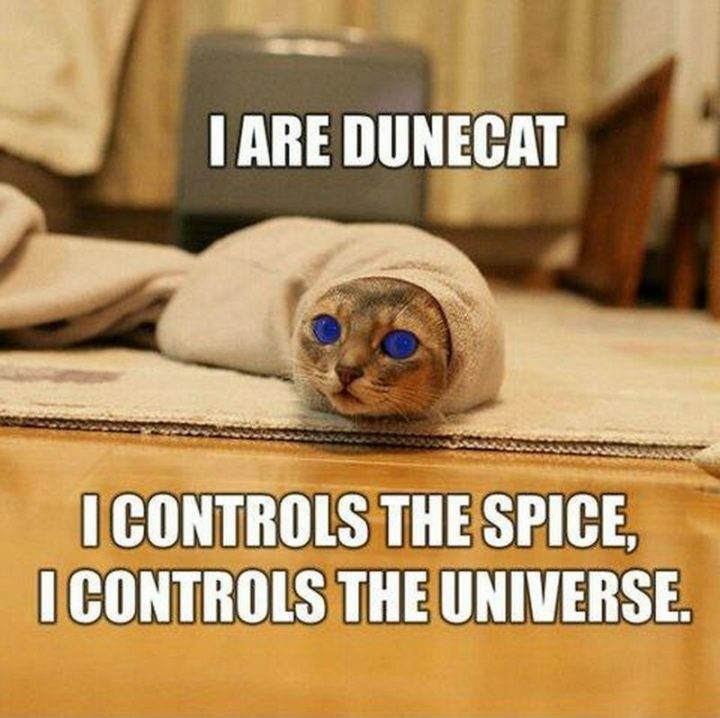 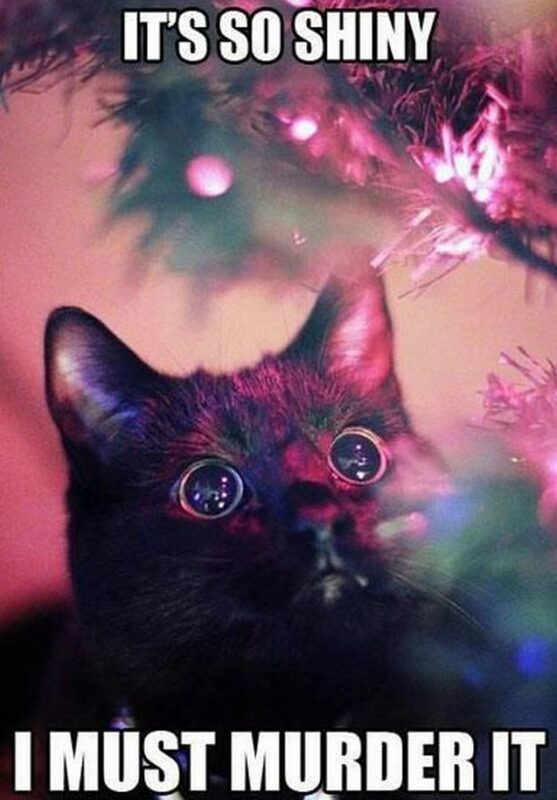 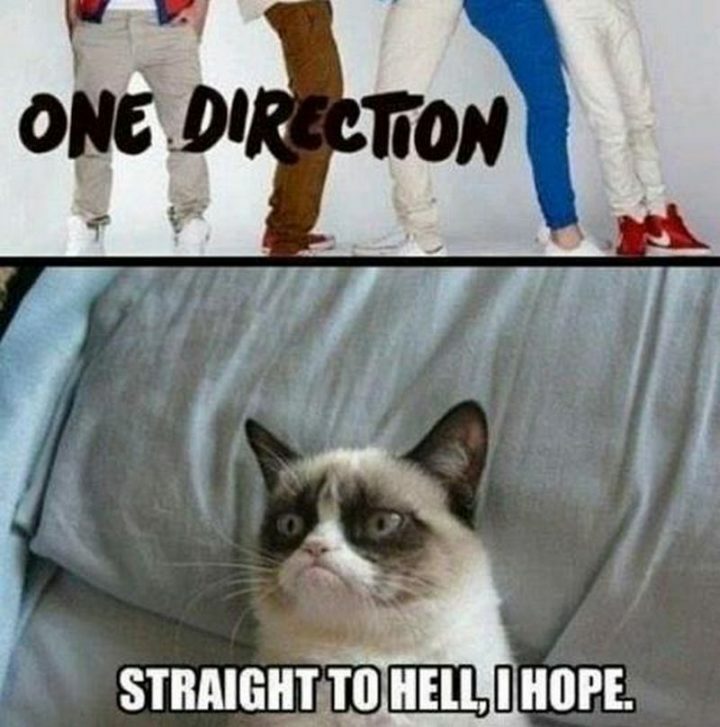 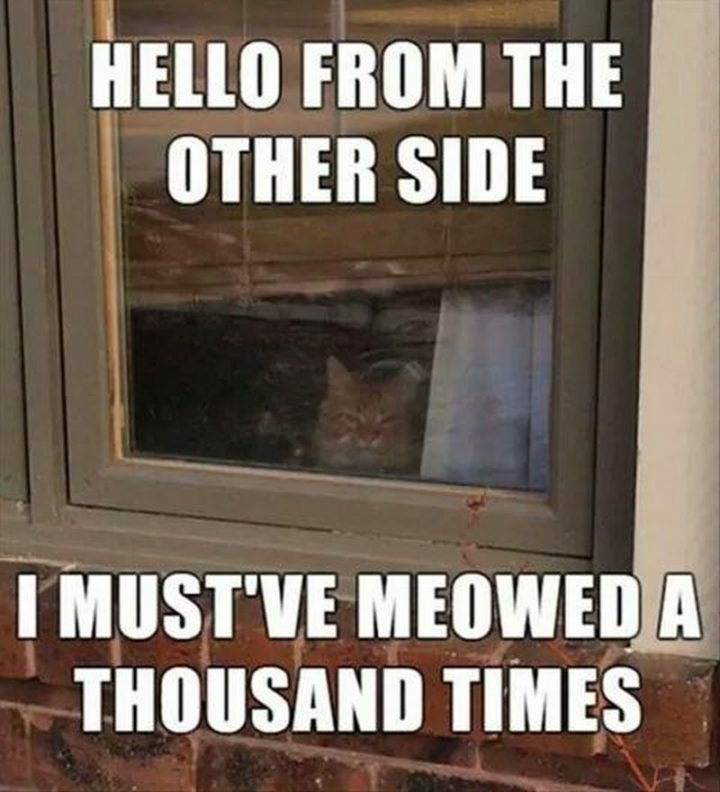 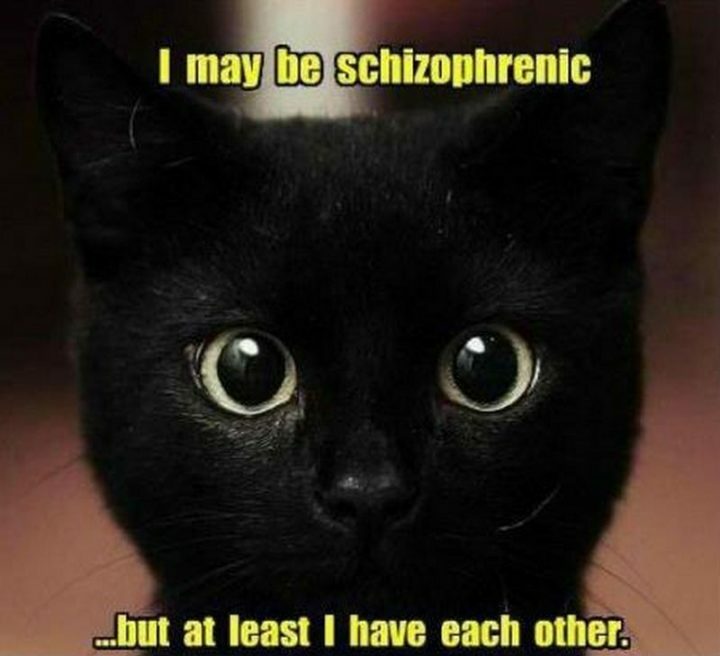 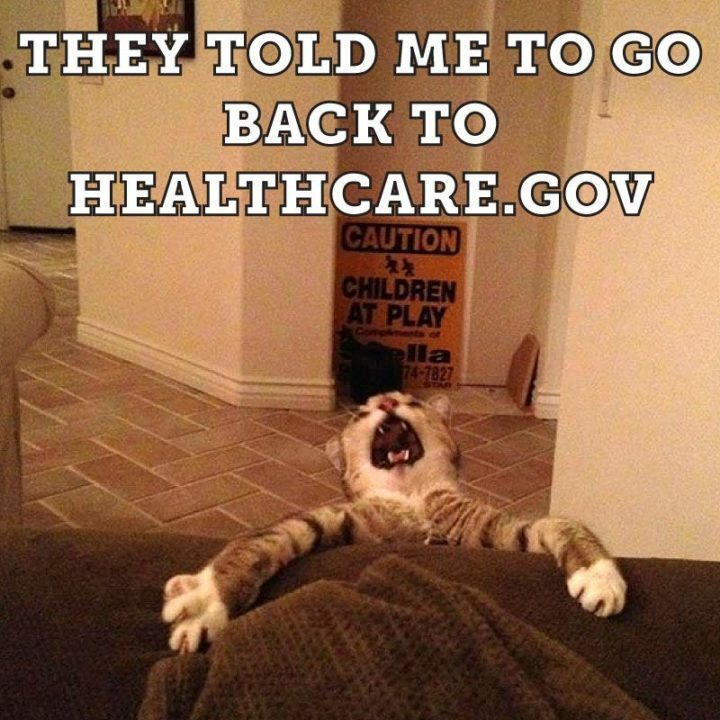 As long as there is an internet, cat memes will gladly be a part of it. 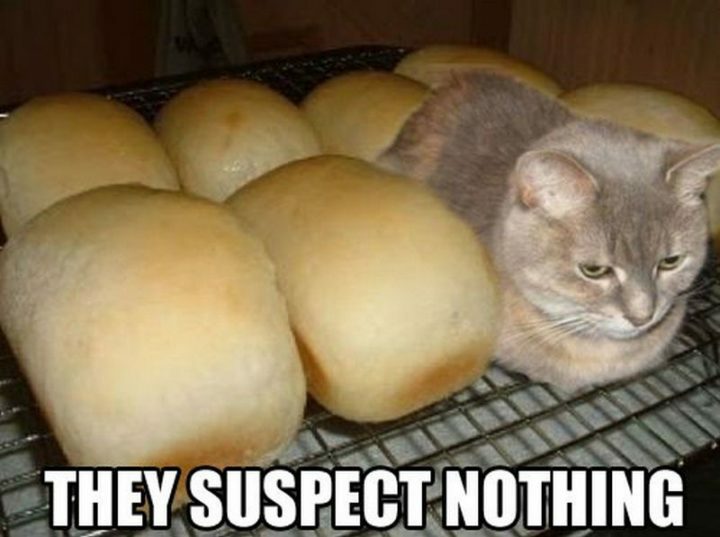 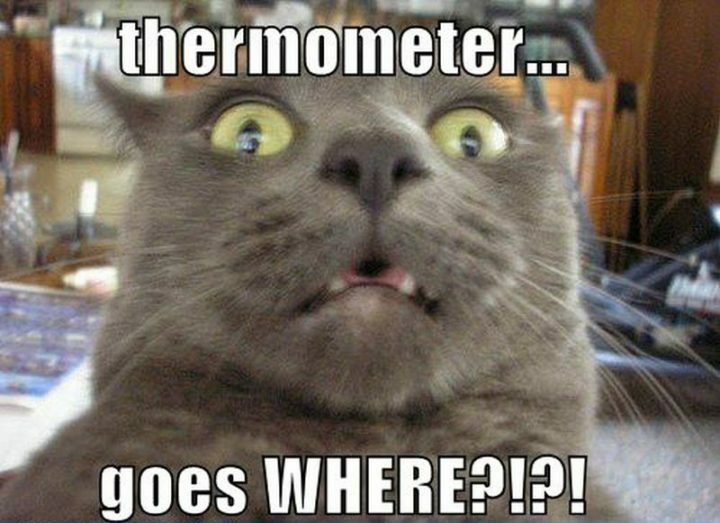 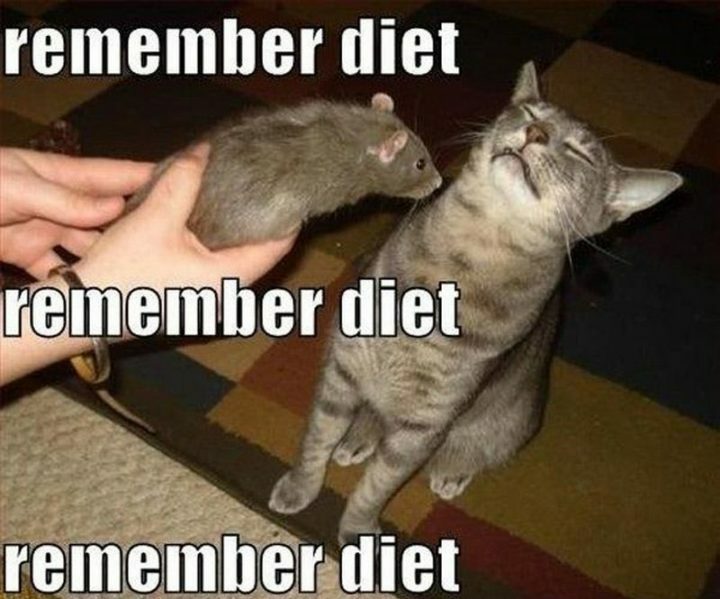 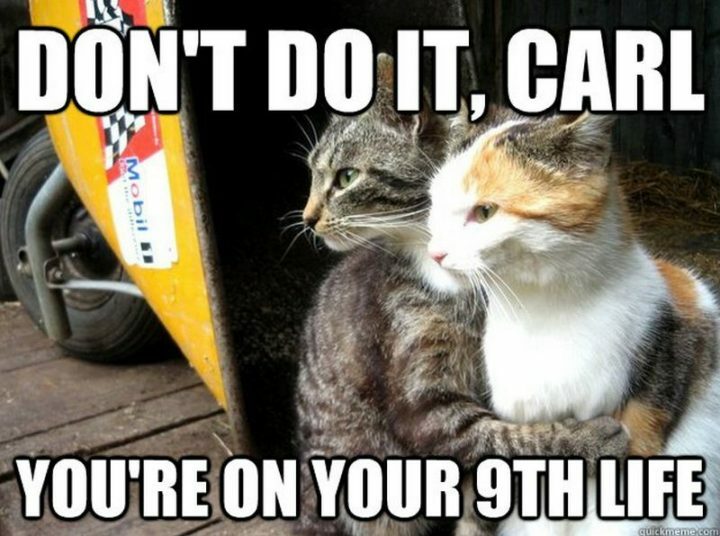 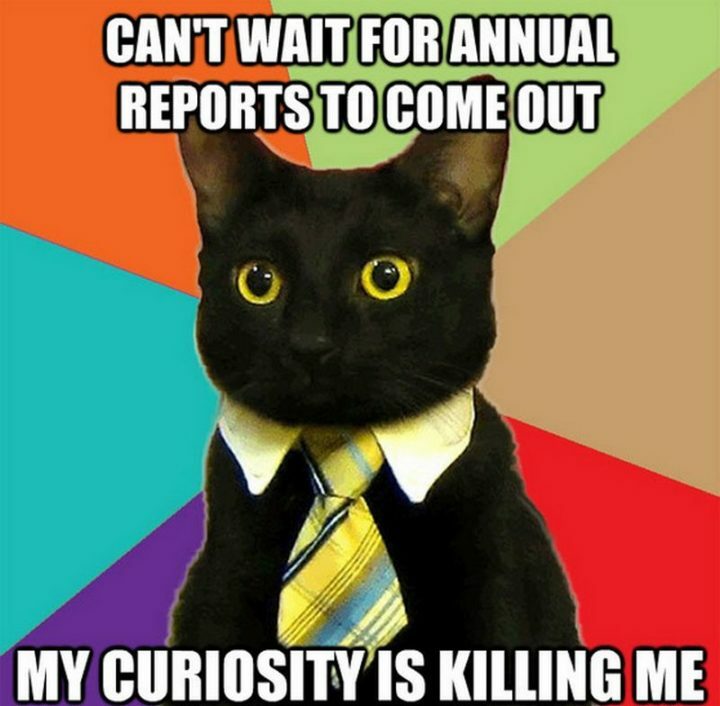 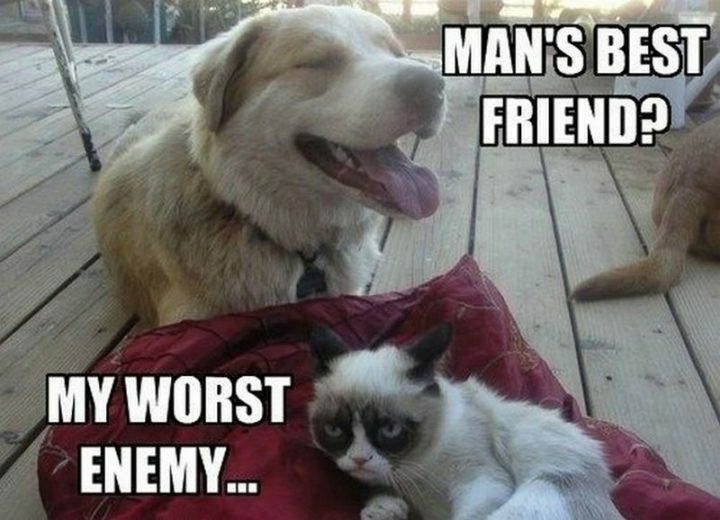 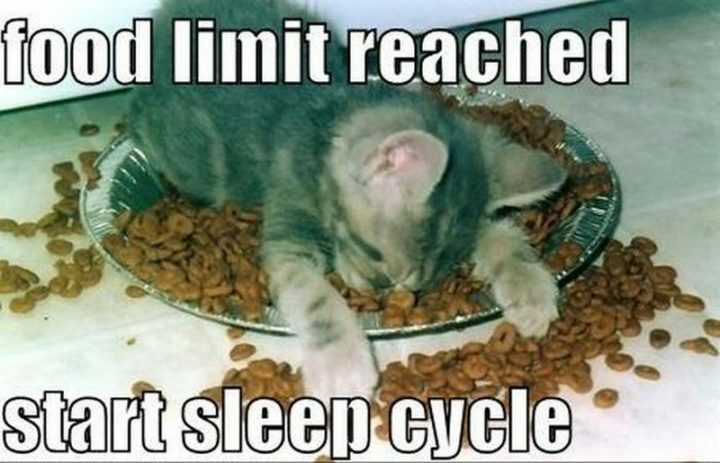 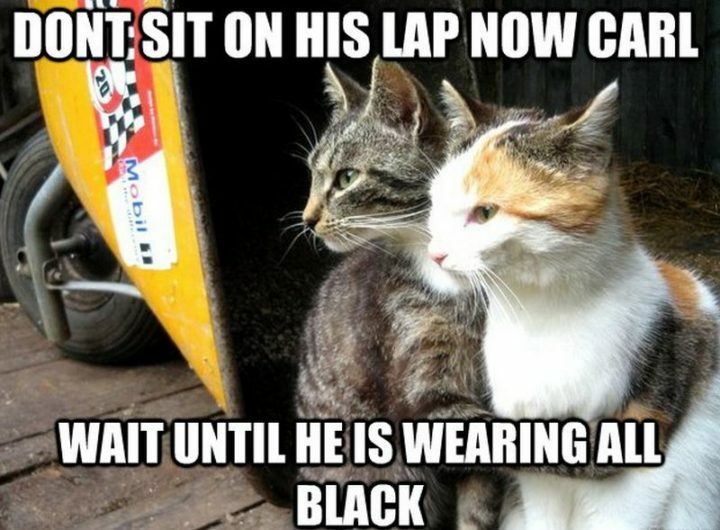 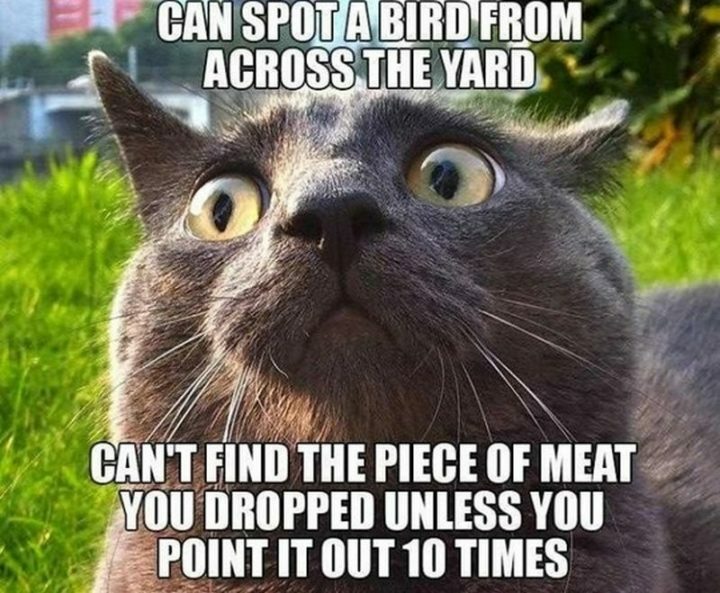 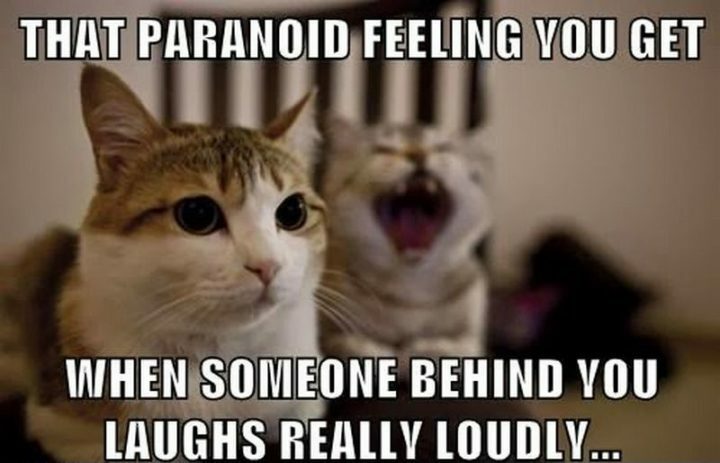 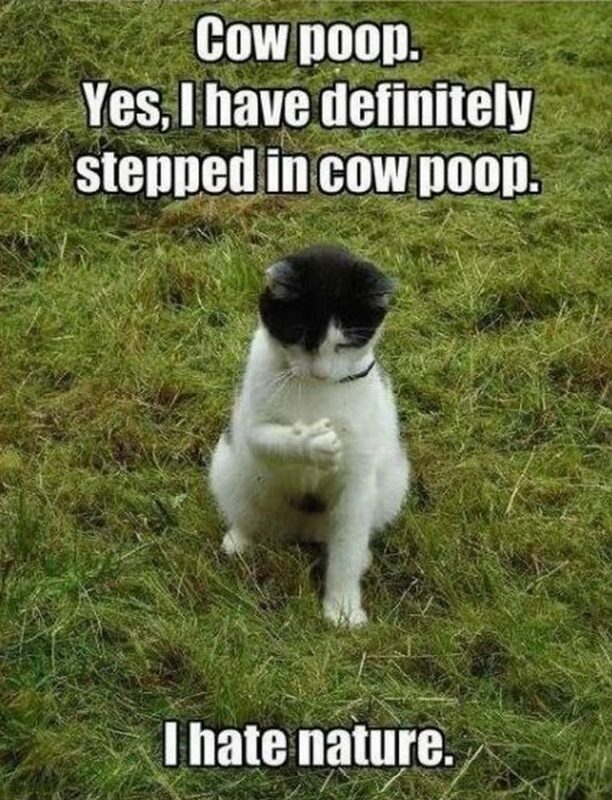 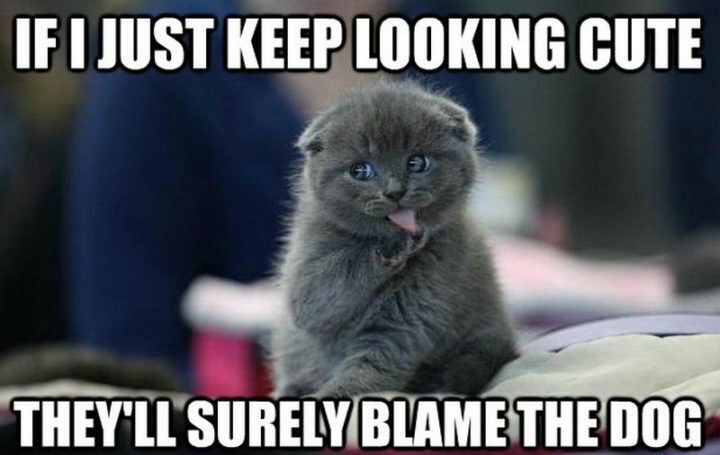 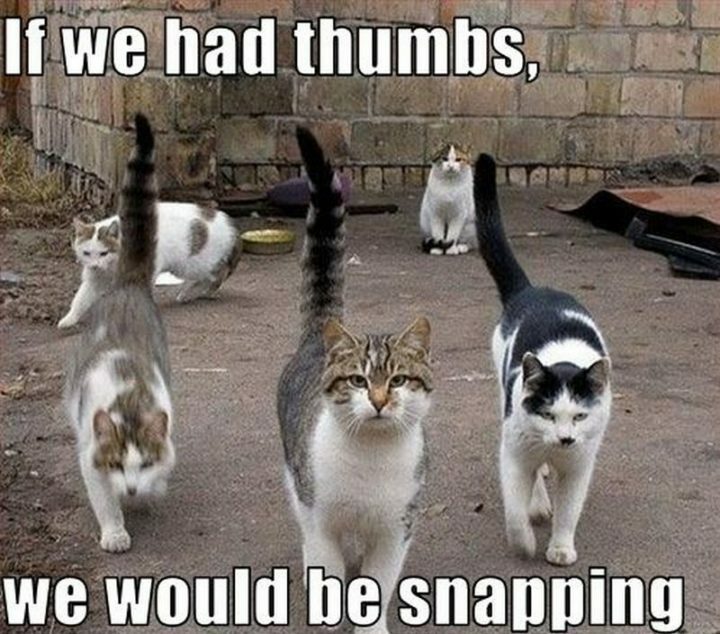 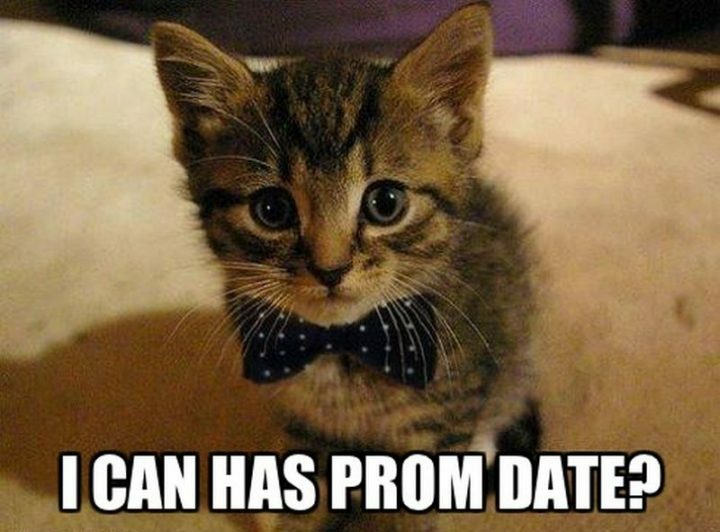 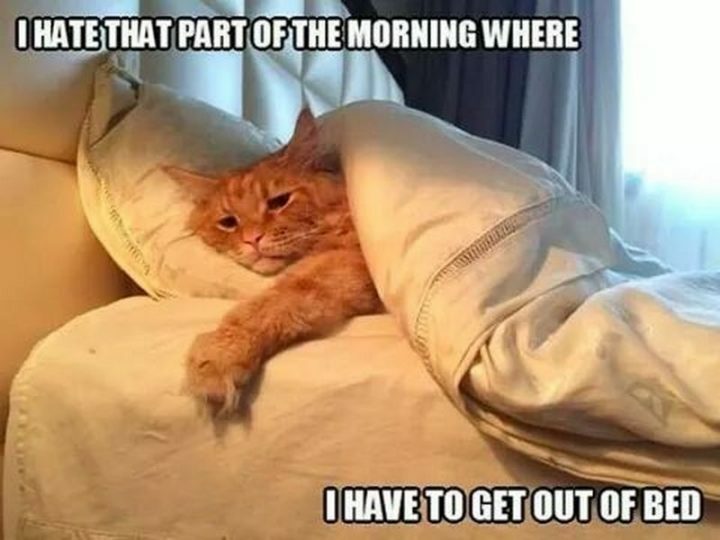 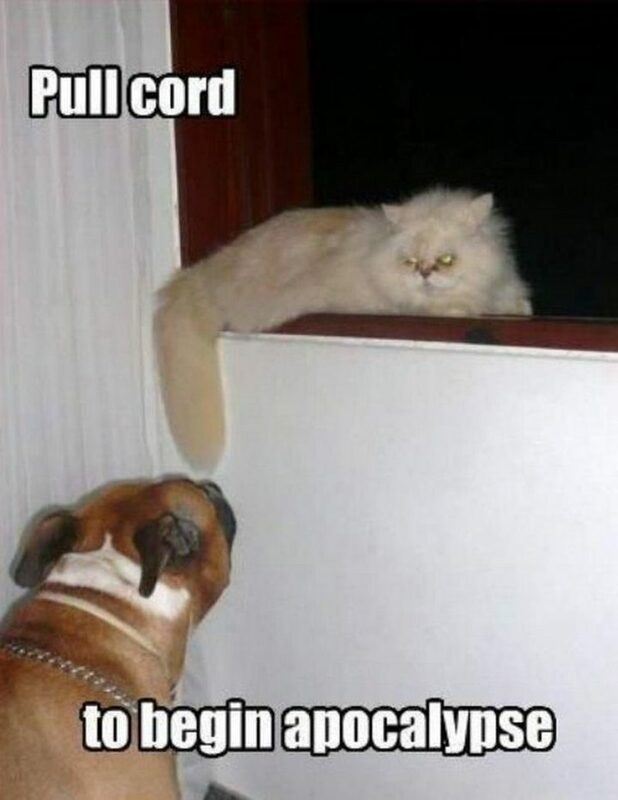 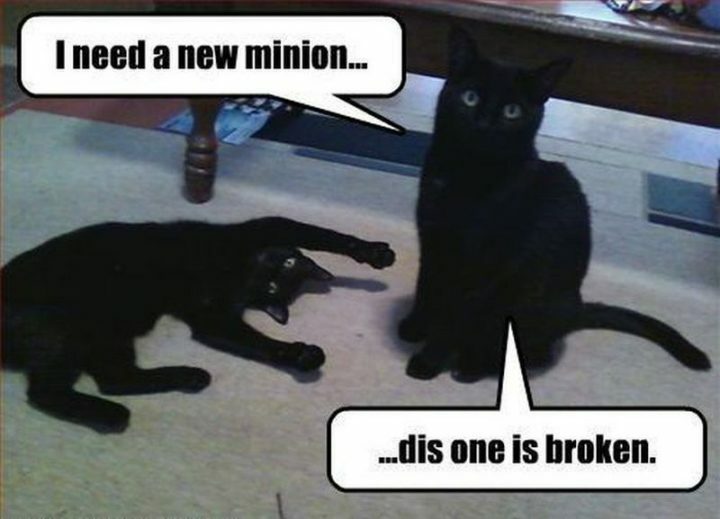 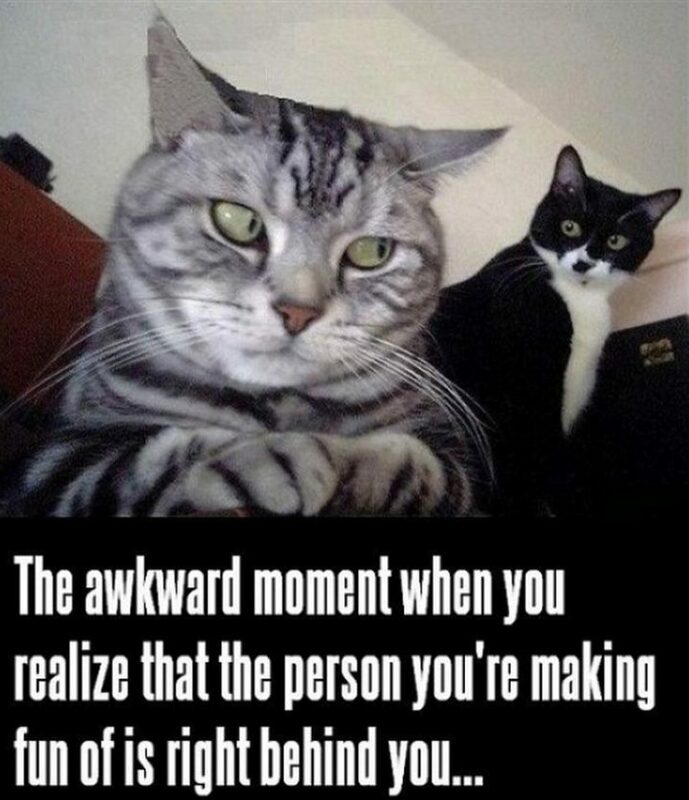 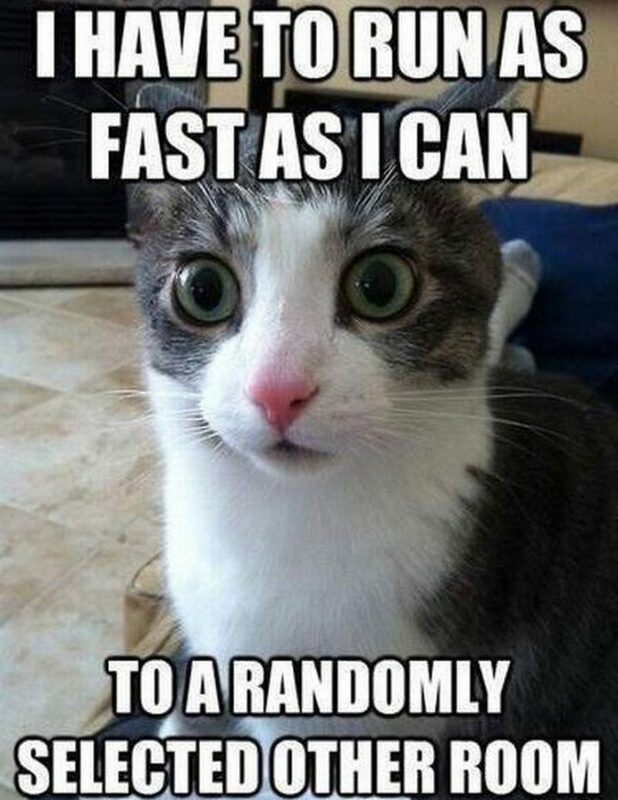 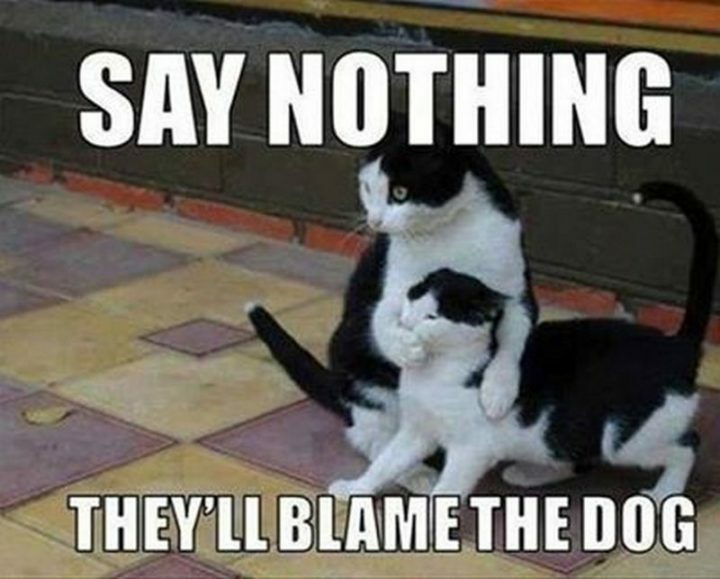 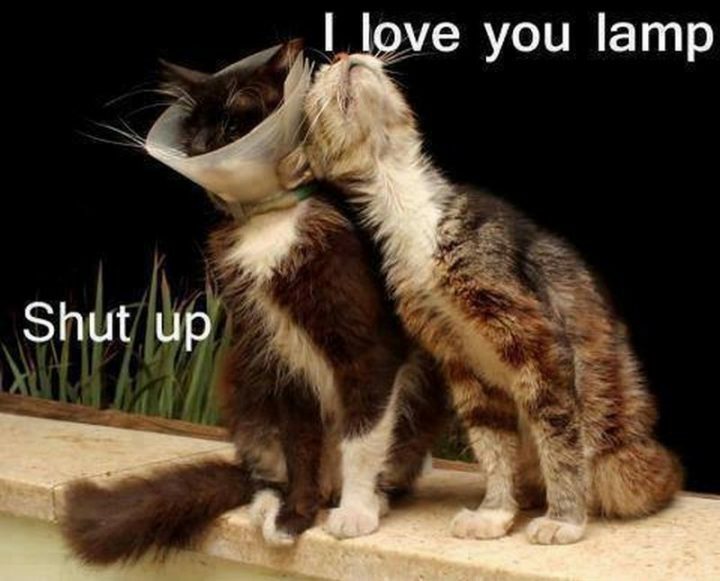 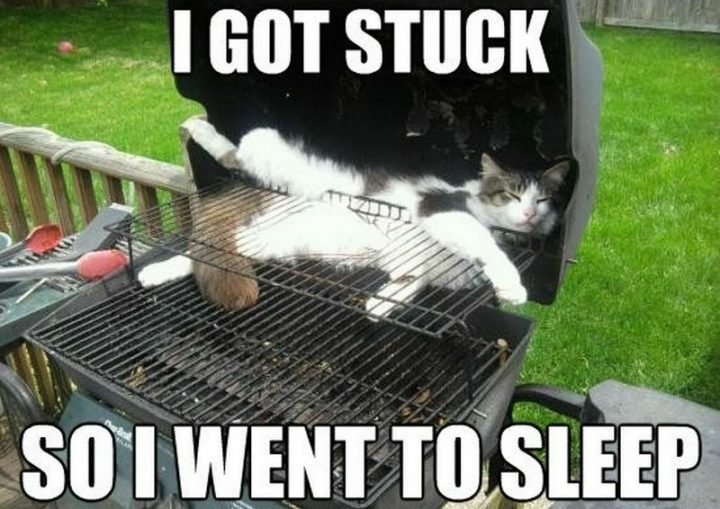 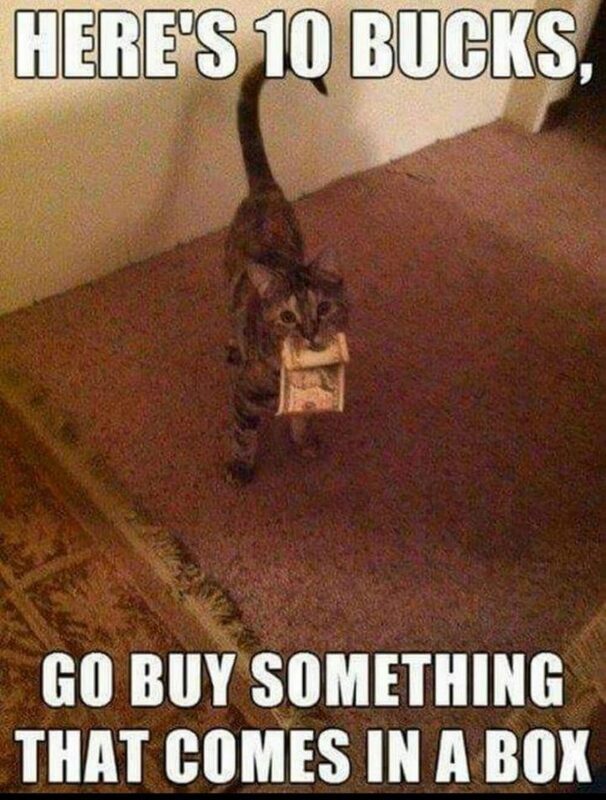 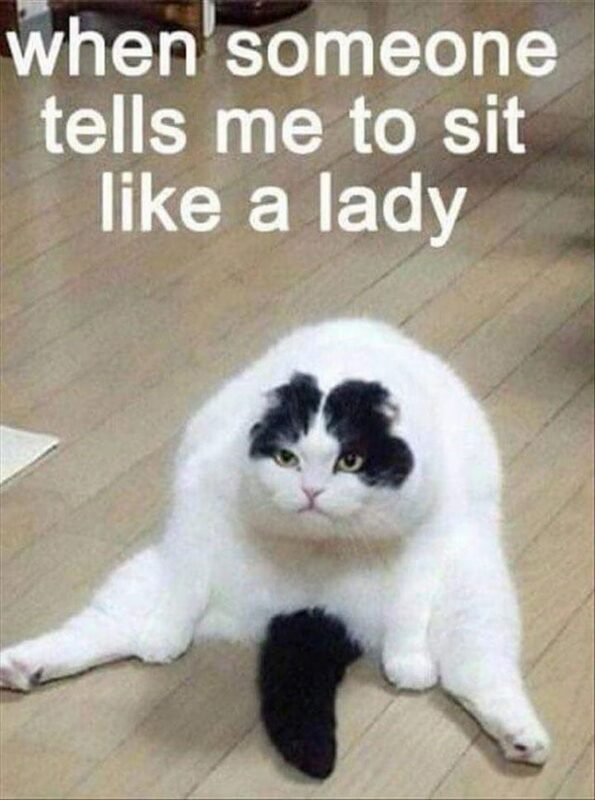 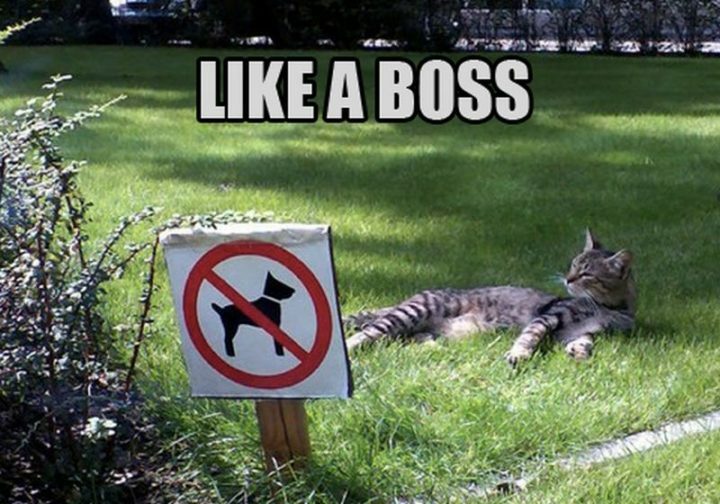 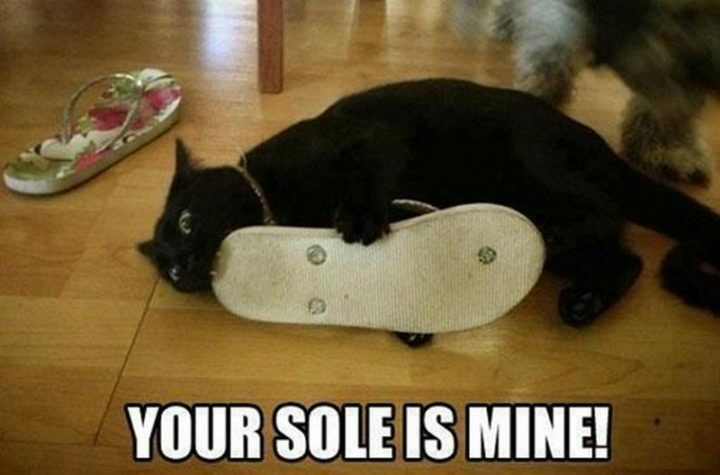 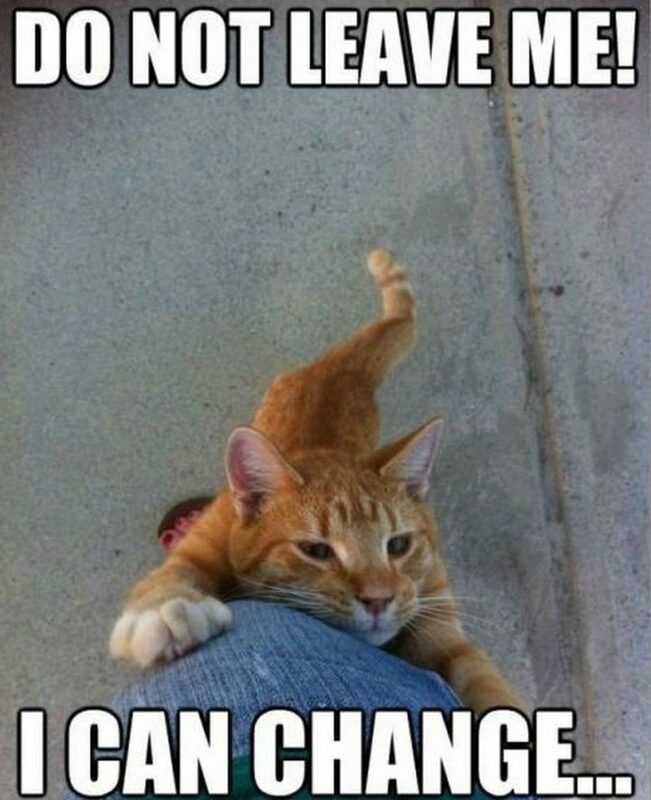 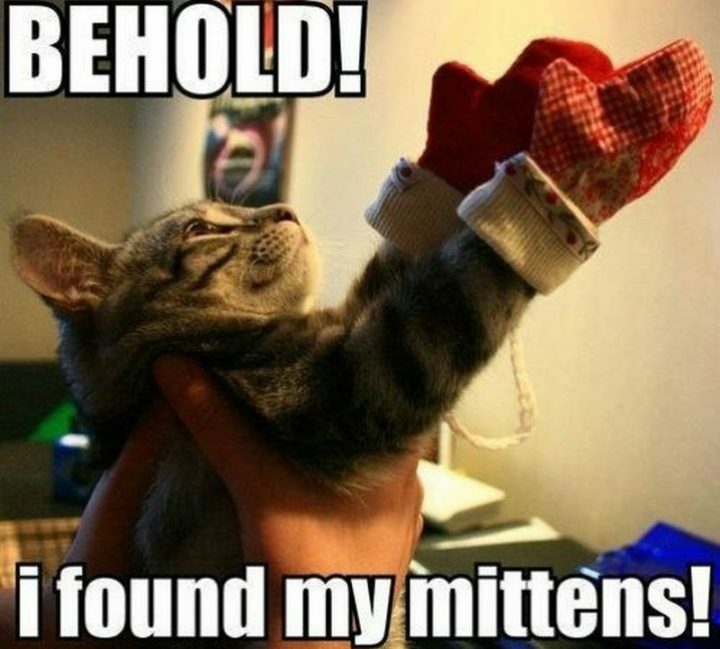 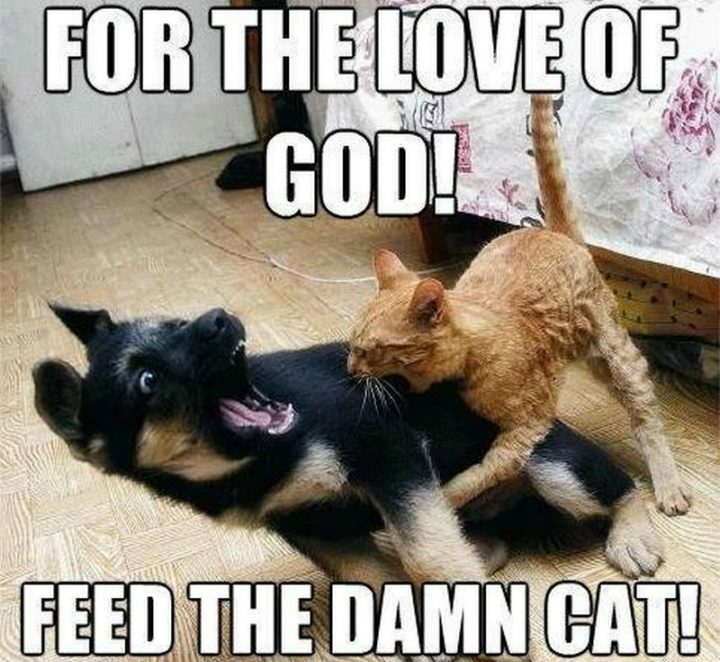 Please share these funny cat memes with your friends and family. 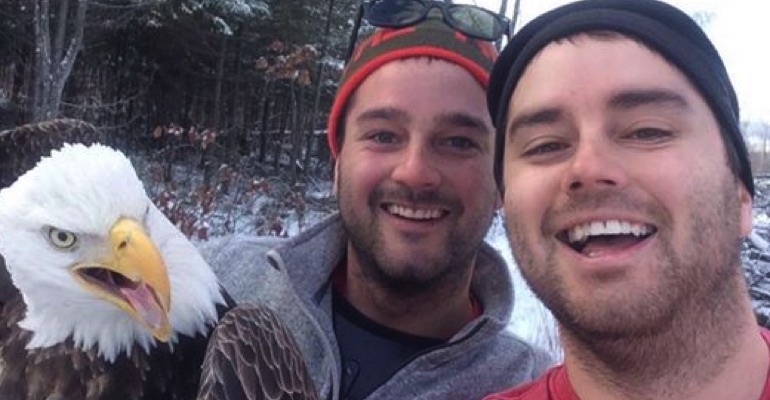 Brothers Help Free a Bald Eagle Stuck in a Hunting Trap. 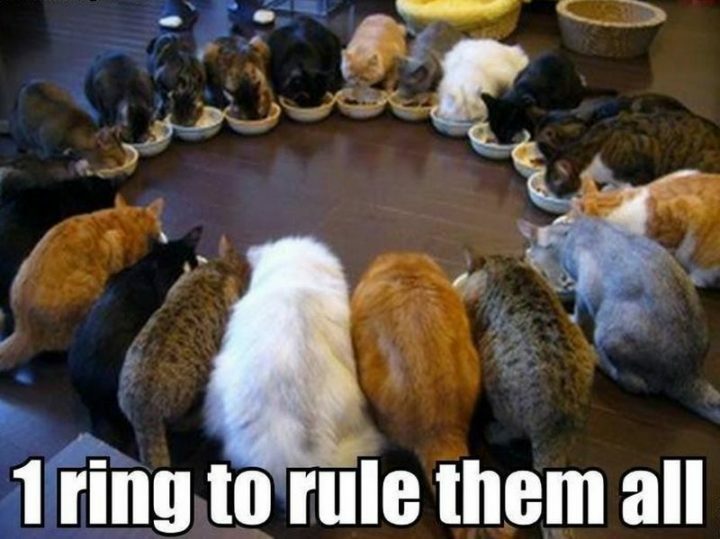 What They Did Afterwards Was Epic.